Welcome to October 09, I have been quiet, but extremely busy with knitting and crochet. I have been working on some patterns to help you create Tapestry Crochet Hats like I do. Below are some examples of the WIP. October came in with the realease of two Tapestry Crochet Hat Patterns for Sale. 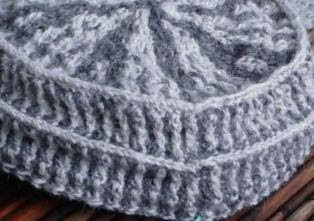 There is not much detail to convey, but hat number one with three versions is finished and the details will be posted soon. A sneak preview of the Hat number 2 is all I can give you for today. Thanks for stopping by!